An estimated 1 million Canadians would meet the diagnostic criteria for an Eating Disorder. 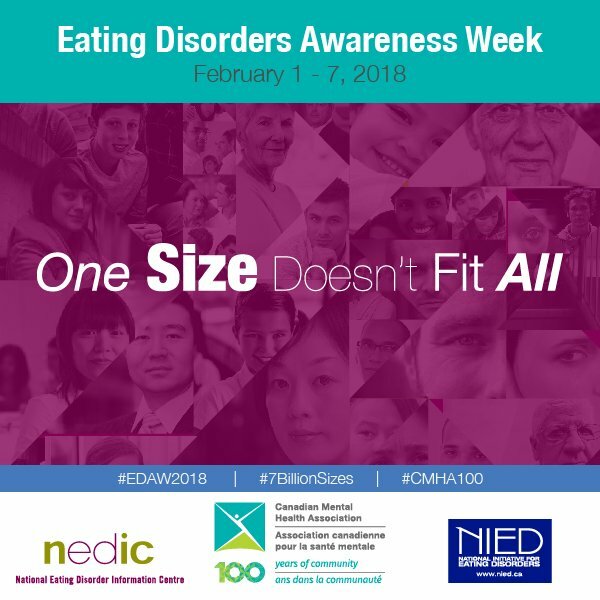 Eating Disorder Awareness Week is February 1-7, 2018 and this year the theme “One Size Doesn’t Fit All” is a message that rings true for the diverse clients we see both locally in our Calgary dietitian practice and in the nutrition counselling services we offer virtually online throughout Canada. Eating disorders occur as a result of a complex combination of factors including emotional, behavioral, interpersonal and genetic factors. 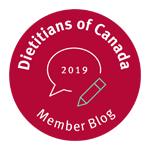 While working with a dietitian is important to help understand the science of nutrition and dispel misconceptions about what, when and how much to eat, the heart of the issue is why food started becoming an issue in the first place. Eating disorder behaviors occur when an underlying emotional struggle or life challenge is bigger than a person’s ability to cope. This is why changing behaviors can be difficult and take time. An eating disorder serves the purpose of addressing a need for control, numbing painful emotions or enhancing self-esteem. Seeking the help of a trained psychologist that specializes in eating disorders is absolutely critical. Try out several therapists and find someone you trust and connect with. The National Eating Disorder Information Centre suggests that while females are more likely to develop an eating disorder, rates in males are increasing. Some research suggests one in four eating disorders occur in males. Other research suggests that binge eating occurs equally in both males and females. Seeking help for an eating disorder can be hard for anyone but are especially difficult for males who can experience extra shame, feelings of isolation and be provided with limited gender specific support. As a concerned friend or family member, focus on your concern for overall wellbeing (not their food, exercise or weight). Signs of an eating disorder include obsessive exercise regimes, strict eating plans or avoidance of certain foods. Other signs include perfectionistic and self-critical attitudes towards nutrition and weight, supplement use in an attempt to add bulk or decrease weight, as well as comments about feeling fat or scrawny regardless of body size. One of my biggest frustrations is the false notion that people with eating disorders are all skinny. While we have seen clients in our practice that are emaciated, we also have other adolescent or adult clients that are overweight. We also have clients that over-exercise and eat less food than a two year old requires but would be classified within the healthy range of the Body Mass Index (BMI). In this case the comment “you don’t look like you have an eating disorder” is particularly damaging especially coming from a health professional, family member or friend. 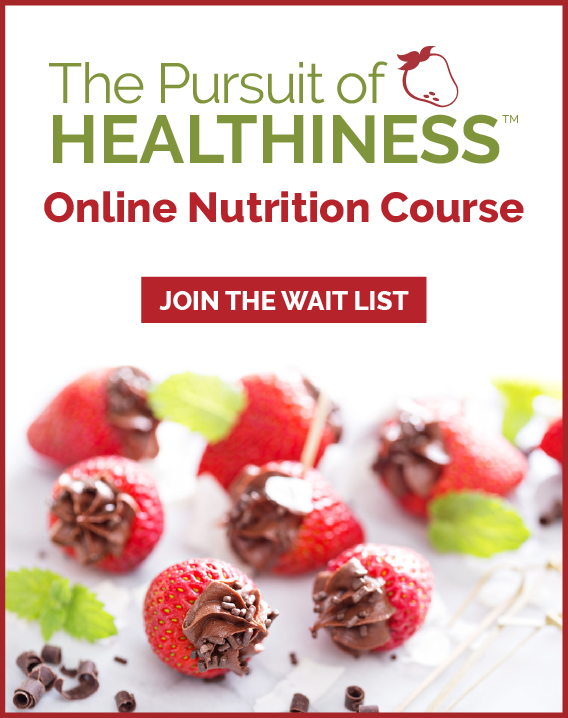 This can lead to further feelings of shame, unworthiness and deepen controlled eating disorder behavior. Just like you can’t “work harder” to try and decrease your shoe size, our body size is similar in that at some point you can’t eat any less or exercise any more and be smaller. You cannot determine your body weight by looking at a chart (after all we are not robots). Your best weight should be determined individually by the notion of eating reasonably healthy (not obsessively dieting), being moderately active (not excessively exercising) and thirdly having enough fun and flexibility to live a balanced life. These are a few of the statements I have heard from clients struggling with an eating disorder that indicated some of the challenges around food, exercise, weight and emotions were learned at home. Children learn what they live. Actions speak louder than our words. Stuffed and starved emotions reflect back in unhealthy coping and limit our ability and our family’s ability to live our best life. It is never too late and you are never too old to seek help for disordered eating or problems with depression, anxiety and emotional health in general. Be honest and be brave. You can live a better and more flexible life than you are right now. 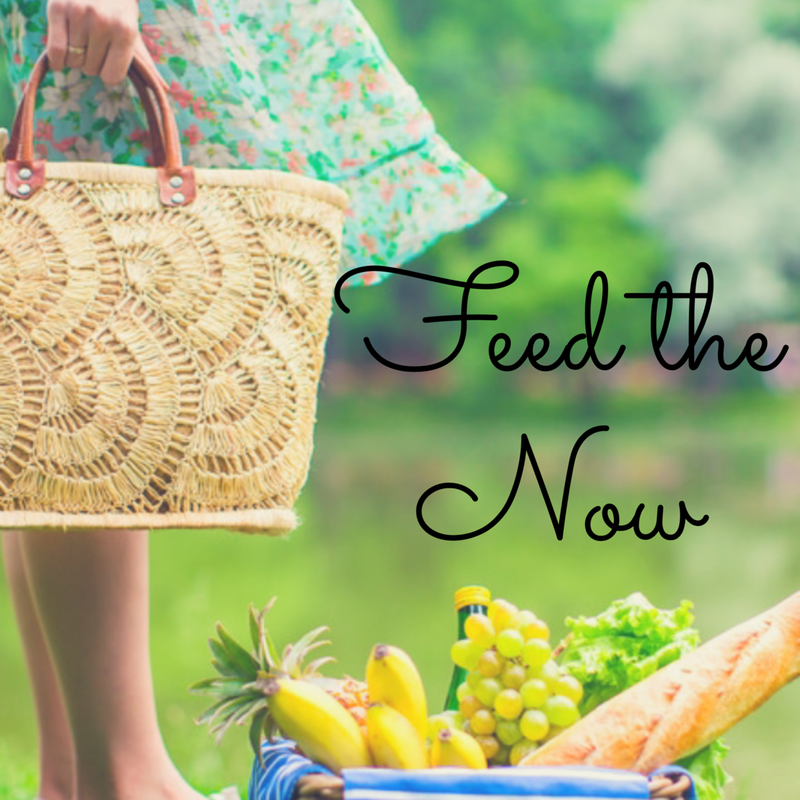 If you or a loved one are struggling with anorexia, bulimia or binge eating disorder contact us for nutrition support. 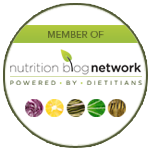 We have several Registered Dietitians on our team with a unique specialization in nutrition support for eating disorder recovery. We collaborate with your family doctor and psychologist to move forward at a pace you can manage for recovery. Contact Us for a free consultation to discuss your needs.